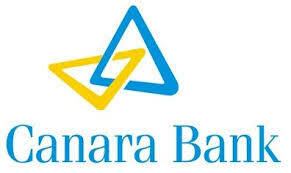 Canara Bank has invited applicants as published in Free Job Alert for filling up the post of Probationary Officer. Note: You can only Pay registration Fee using online mode. Any Degree with 60% minimum mark or equivalent grade. There is a 5% relaxation in minimum marks for SC/ST/PwD. Age limit: Applicant must be of age 20-30 years on 1-10-2018. For details about age relaxation see notice here. Application fee: 708/- INR for (General/OBC/) category, 118/- INR for (SC/ST/PwD) category.